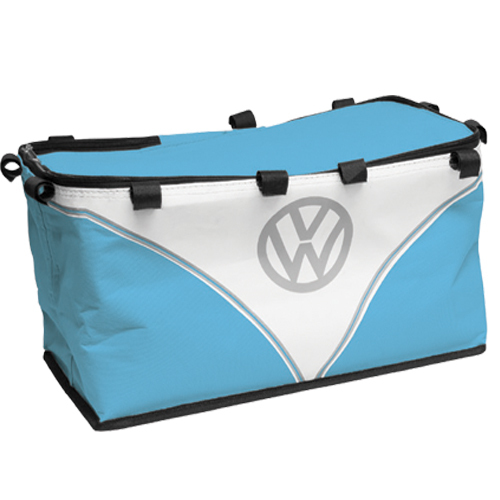 VW Hamper is more than just a pun-tastic name. 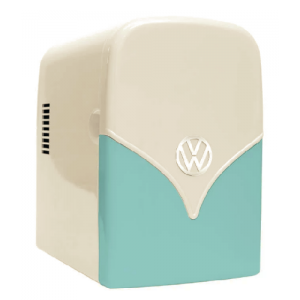 Officially licensed by Volkswagen, this retro carryall is a cool bag and portable barbecue stand in one. 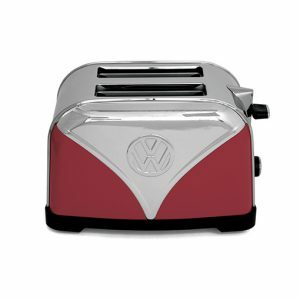 With a VW barbecue hamper you can dodge the downpours and set up anywhere you fancy. 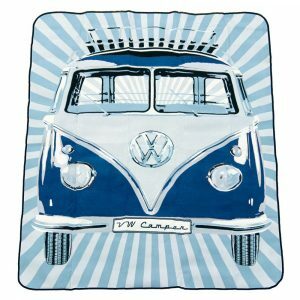 In true campervan spirit this officially licensed Volkswagen hamper barbecue set has everything you need in one brilliant, tidy package.